Deep Losses suffered by Sustainable Ag in 2015 "Cromnibus"
Forces USDA to withdraw existing poultry farmer protections that have been in place since 2011. Require disclosure of sample contracts. Already completed rules that are now rescinded include a 90-day notice requirement before suspending delivery of birds to farmers, and clarification that protections apply to all breeder hen and pullet growers. The audacity of the attack launched against livestock farmers was on full display early in the appropriations process. Rep. Kaptur offered an amendment in committee that would have protected farmers from retaliation, such as the cancellation of a contract, that results from speaking to a Member of Congress about unfair industry practices. The amendment failed in committee with 20 members voting for the right of companies to retaliate against farmers when they blow the whistle on unfair industry practices. What Happens Next January of 2015 will mark the beginning of the 114th Congress and the beginning of the 2016 appropriations process, which will start with the President’s budget. We’ll be keeping you updated on key issues around funding of public plant breeding, contract fairness and others. Conservation One of the largest losses for sustainable agriculture were the massive cuts to funding for conservation programs, including $402M in cuts to the Conservation Stewardship Program (CSP) over 10 years, and $136M in cuts to the Environmental Quality Incentives Program (EQIP) in 2015 alone. Credit Perhaps the biggest win for the sustainable agriculture community is a substantial increase in funding for FSA direct farm loans. Direct farm ownership loans are used to purchase land and direct farm operating loans are used to cover annual farm operation expenses. These programs received $1.5 billion and $1.3 billion in funding respectively, nearly tripling recent funding levels. Funding for guaranteed farm ownership loans and operating loans was provided at $1.5 and $1.4 billion respectively. 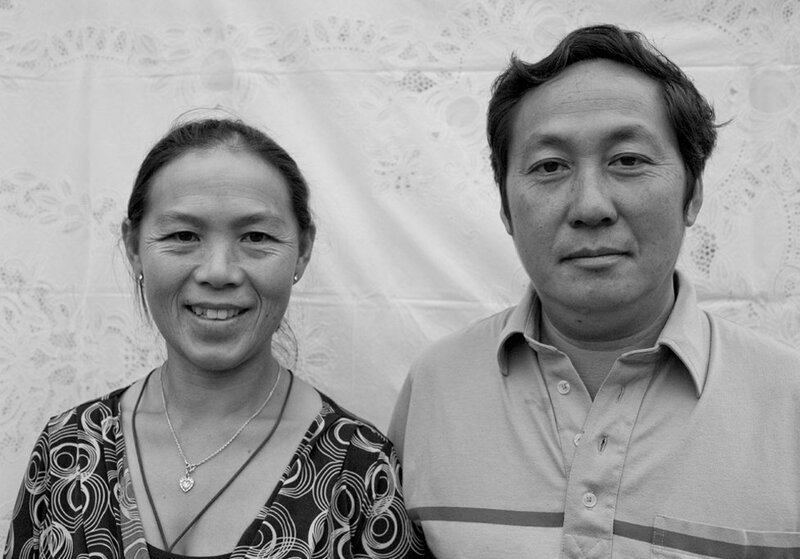 The news is not good for the Rural Micro-entrepreneur Assistance Program (RMAP). The program received no additional funding beyond the mandatory Farm Bill funding, which provided $3 million in mandatory funding in FY2015. Organics Organic program funding stayed relatively stable. The Organic Transitions Program funding remained unchanged. Within the Organic Production and Market Data Initiatives, $2.25 million is allocated for an Organic Production Survey. Such surveys of organic agriculture are crucial sources of information about organic prices and yields, information that is used by USDA to develop programs that serve organic producers. For example, USDA was directed in the 2014 Farm Bill to complete the organic prices election series, which would enable organic producers to insure crops at the organic price. However, without funding for data collection, USDA’s Risk Management Agency (RMA) will not have sufficient information to underwrite insurance policies for organic production. Special note to farmers: The National Agricultural Statistics Services (NASS) will be seeking farmer responses to the Organic Production Survey within the next month. Research Sustainable agriculture research funding received small increases in funding. The bill invests a total of $2.7 billion in research, including data collection. Funding for the Sustainable Agriculture Research and Education (SARE) program remained unchanged from FY2014 levels at $22.7 million. However, the current funding level is only a third of the authorized level. Funding for the Agriculture Food Research Initiative (AFRI) increased to $325 million. In addition, the bill exempts AFRI research grants from matching requirements but will require other competitive research programs to comply with the new matching funds policy. “If we don’t have crop diversity, we don’t have food security. 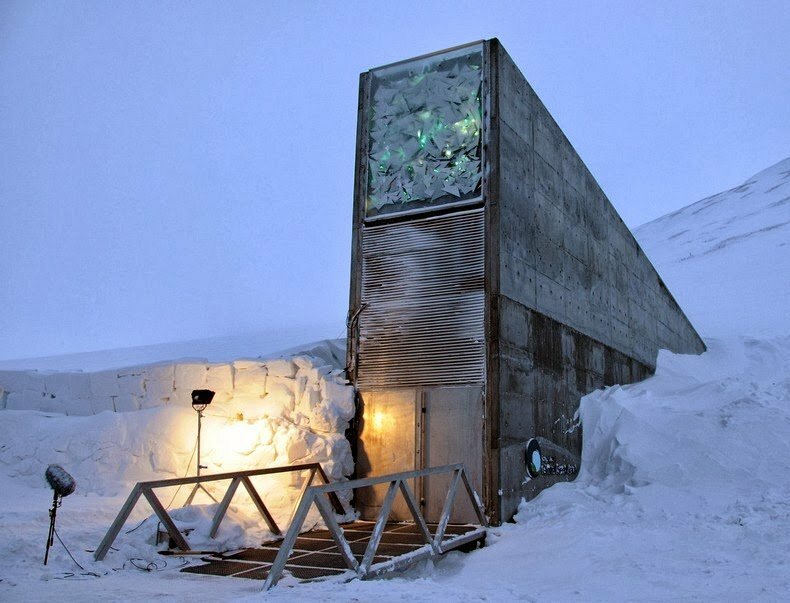 If we don’t have food security, we aren’t going to have physical security.” Cary Fowler talks to RAFI about the Svalbard Global Seed Vault and new documentary, Seeds of Time. Guest Post: What Good is a Garden? 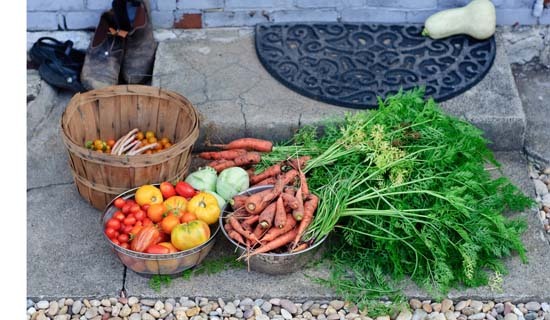 “A garden cultivates gratitude.” Nancy Sleeth, co-founder of Blessed Earth, writes her thoughts on the benefits of school and church gardens and provides some tips for getting started. Due to the government shutdown, our Resource Rodeo for Oct. 7, in Silk Hope, NC has been postponed.